We have an extensive range of products on display in our showroom, which we continually update to keep up with current market trends. Walking through our showroom you can view and operate working models of all the products we offer. With over 20 years experience between them in the industry, our staff can give you informative advice and help you choose the right products for your individual situation. As you browse through our pages, you will see the large array of products we can supply. We can help with as little or as much as you need, including prefabrication, painting, staining and installation. 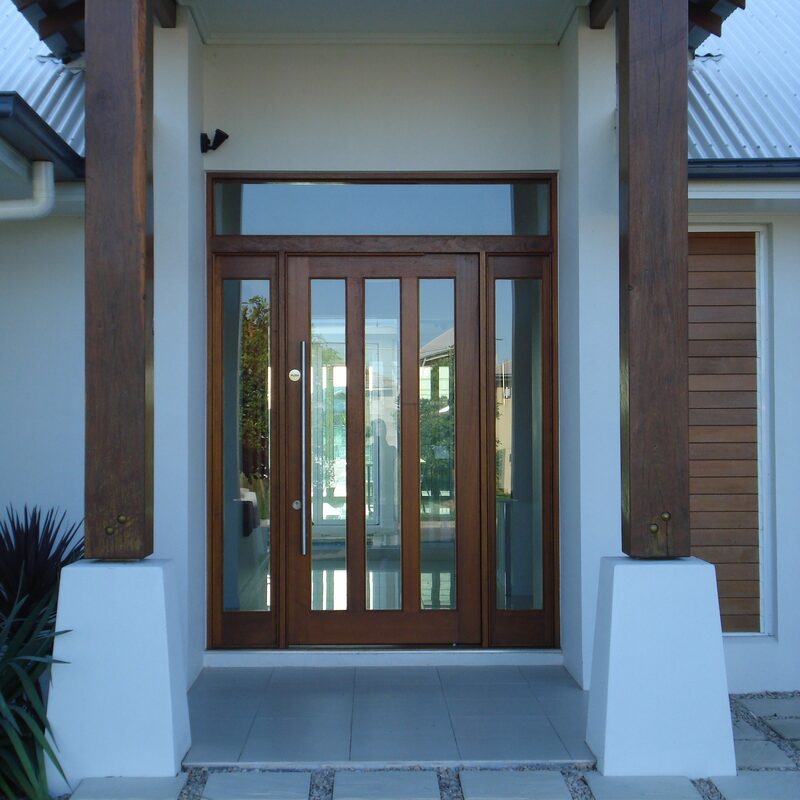 When you choose The Doorshop to install one of our products, we offer a free on-site measure up and inspection within the Townsville Metropolitan area. We can also conduct out of town measure ups. Ask our staff about our regular visits to Charters Towers, Ayr, Bowen and Ingham. 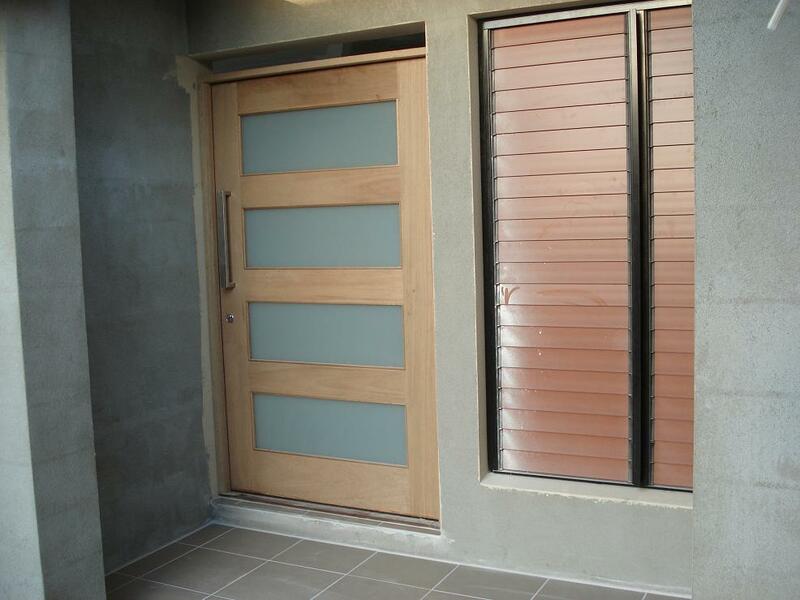 When you buy a door or other products from The Doorshop, we can also help with prefabrication. 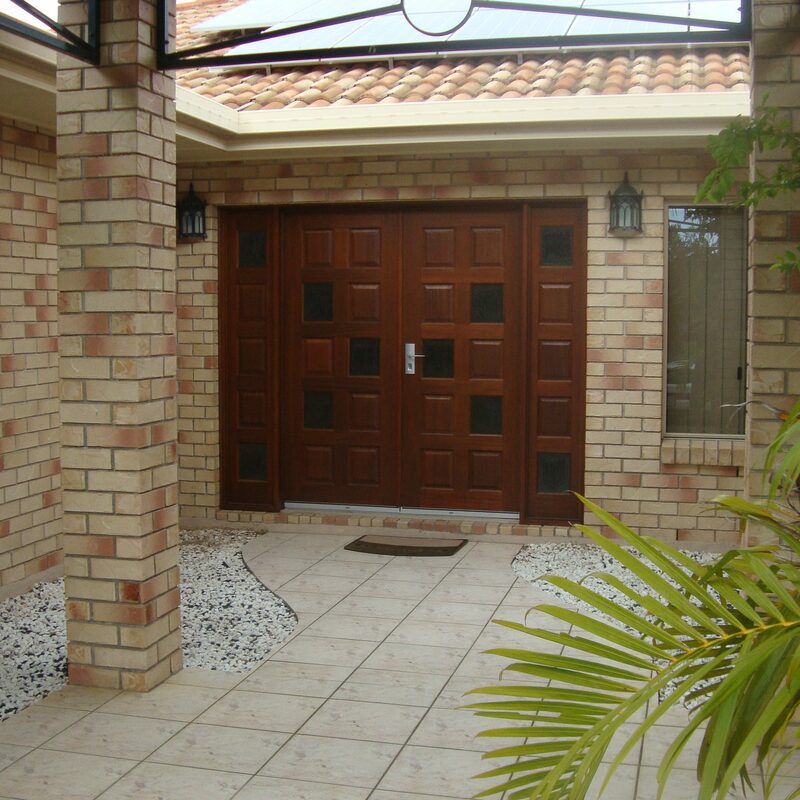 We can prefabricate door frames, window frames, louvres, fence panelling and kitchens. We can also attach door locks, handles and bolts, so the task of installing is kept as simple as possible. All timber products need to be protected from the elements with either paint or stain/varnish. At The Doorshop we only use quality SIKKENS woodcare products to coat our timber. We can help protect your timber from the elements in a range of colours, all on display in our showroom. 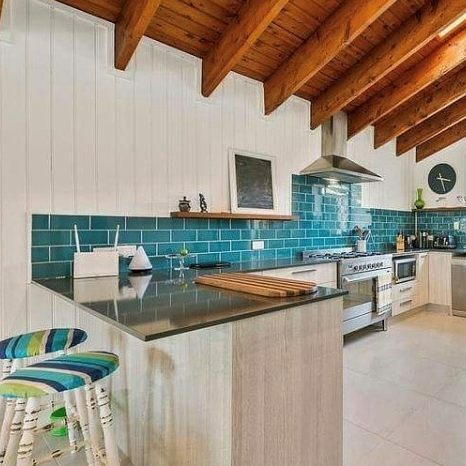 We stock the largest range of Sikkens products in North Queensland, and can supply you with the correct products and tools to coat your own timber, or we can apply it for you. Our experienced installers can install most of the products we supply. We can make changing over your new door a simple and stress free procedure. Most installs can be completed in the same day, ensuring you have a safe lockable premises, with as little disruption as possible. Our installers pride themselves on their workmanship, and attention to detail, and they always leave the jobsite neat and tidy on their departure.